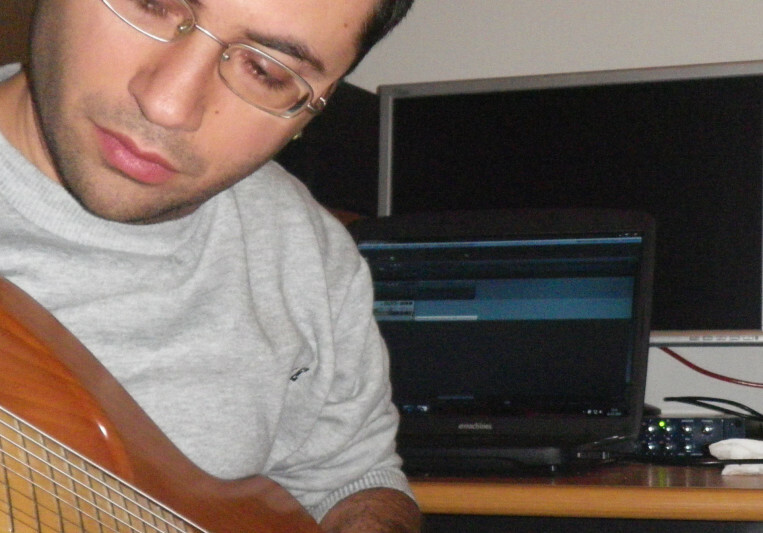 I am an Italian musician, I've always been interested in progressive music, with no boundaries or limitations. I play seven and eight strings guitars, the Chapman Stick, sometimes I try to play piano, keyboards and eventually sing. My main focus is to compose creative music that does not surrender to any commonly accepted standard.